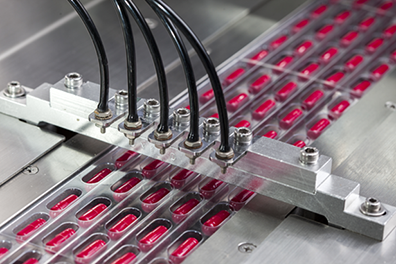 During the production process of several pharmaceutical products, this pharma lab is dependent on the usage of sterilization tunnels equipped with high temperature HEPA filters. One of these tunnels is equipped with filters from an AAF competitor. The customer observed leak rates of up to 3%, which is far beyond acceptable values for a pharmaceutical production process. Although the problem with the filter leakage was observed, it was not possible to solve. When the customer contacted AAF and described the problem, it was clear that a simple 1:1 changeout of the competitive filter was not the solution. The technological reason for leakage had to be investigated—and that was what AAF‘s Pharma experts did. 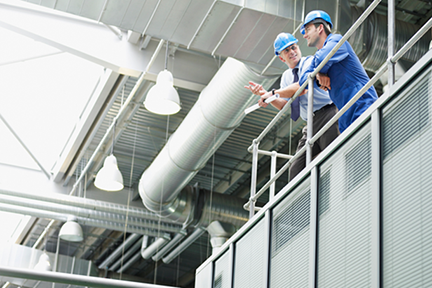 After visiting the customer and analyzing the problem by doing a thorough review of the currently installed filters, as well as the sterilization tunnel itself, AAF experts were able to identify the reason for the leaks. During the sterilization process, the operating temperatures inside the tunnel caused a deformation of the tunnel. This deformation could not be compensated for by the installed filters. Therefore, the filters themselves were equipped with a ceramic sealing, which is not ideal for the observed conditions, and the complete system leaked. Based on the observation, AAF experts recommended a filter highly suitable for the conditions at this lab: the AstroCel® I HTP filter. The customer was delighted that there was a possible solution for their specific issue, but of course they had doubts since others had not found a solution to their problem. To overcome these doubts, AAF experts organized a technical meeting where the solution was explained in great detail to all involved parties—including technical management, quality experts, and maintenance technicians. Assistance during the installation, integrity testing, and the “curing” of the filters was granted. In addition, the customer received a list of AstroCel I HTP filter users to exchange product experiences with. As promised, AAF experts guided the customer through the installation, curing, and the testing process within a two-day technical visit. Based on the performance demonstrated by the AstroCel I HTP filter, the customer was convinced. Premium protection during high temperature operation. 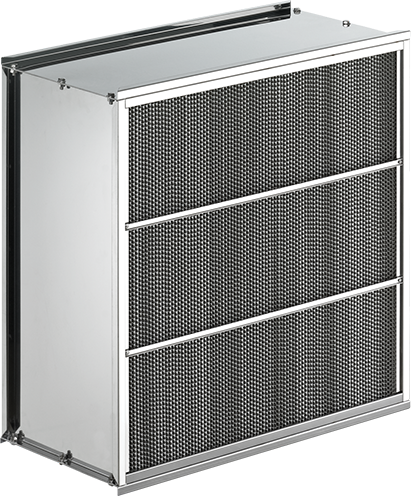 Provides significant reduction in heating and cooling times, reducing the total cycle times of batch processes, increasing production throughout, and reducing overall costs.